Here you will find lots of websites designed for students. These websites have tons of valuable information about living a healthy active lifestyle! 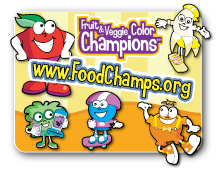 Click on the icons to go to websites full of fun games/activities related to being healthy! This site has great information, fun games, and educational videos on how to be healthy and ways to exercise! This site has great information and fun games about the B.A.M. (Body and Mind). Lots of healthy activities to discover at FoodChamps! Explore the town of "Safeville" or save the galaxy from unhealthy habits at this fun filled website! 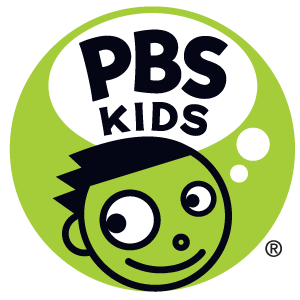 PBS Kids is always full of fun, educational activities! Here are some Health Games!